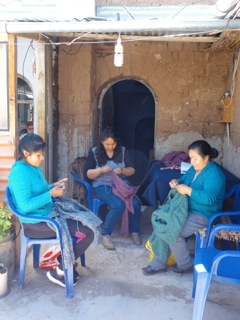 From our artisan partners in Vive El Peru………. 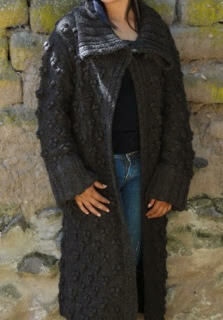 Our totally handmade, 100% alpaca, full length coat for fall. We hope you like it. 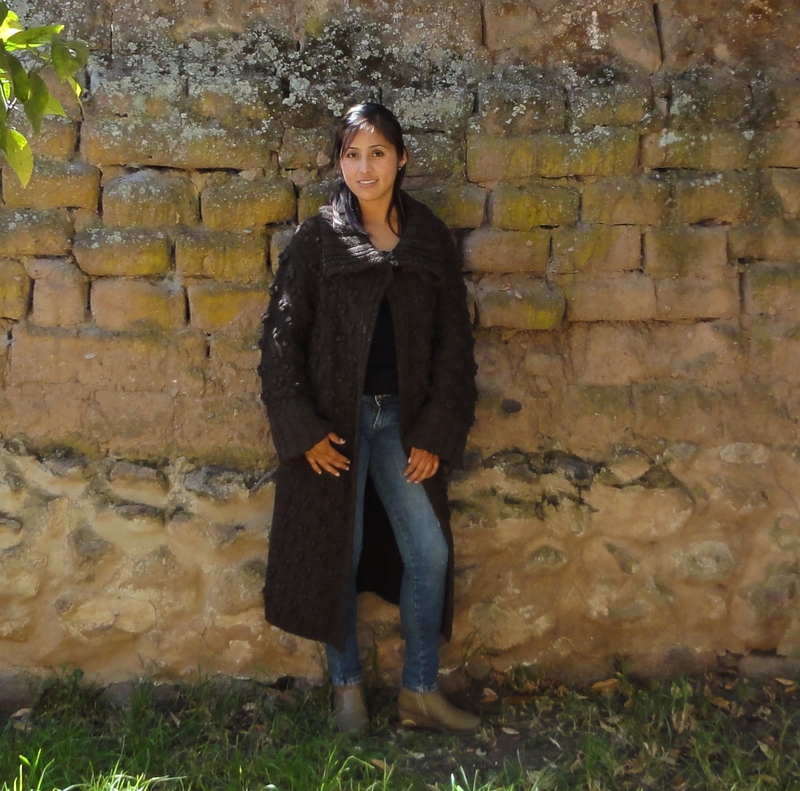 It is available in brown, now, on our website. We’ll have it in charcoal as well, after October 3.